Fluconazole 200 mg po q 24 suppressive therapy. 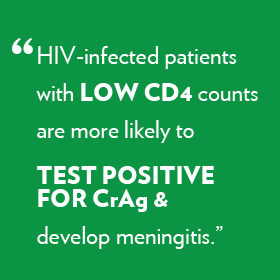 When CD4 > 100 with effective antiretroviral therapy for at least 6 months, fluconazole may be discontinued. 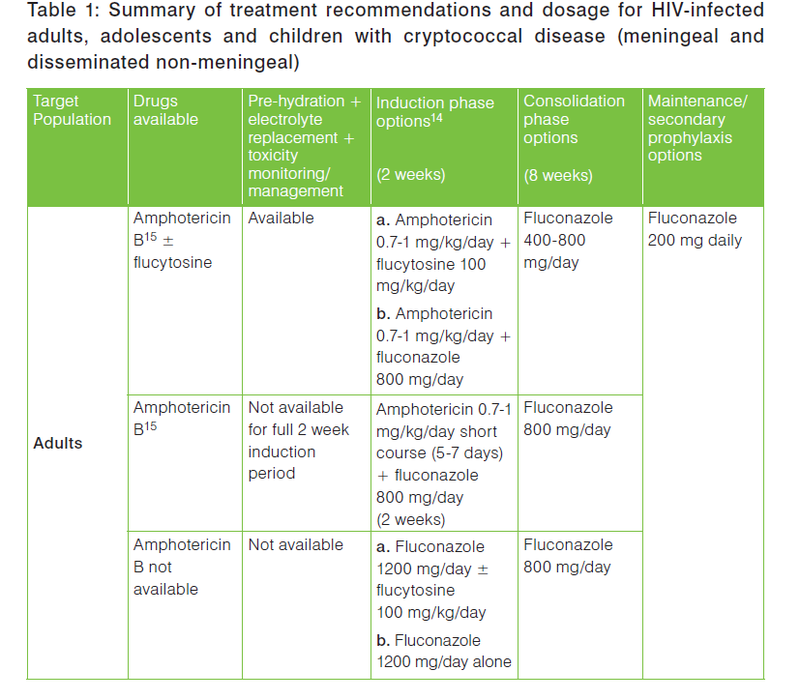 For the induction phase of treatment in HIV-infected adults, adolescents and children with cryptococcal disease (meningeal and disseminated non-meningeal), the following two-week anti-fungal regimens are recommended in order of preference. Amphotericin B short course (5-7 days) + high-dose fluconazole (to complete two weeks of induction) when a minimum package of pre-emptive hydration and electrolyte replacement and toxicity monitoring and management cannot be provided for the full two week induction period. Fluconazole 400-800 mg/day after a two-week induction with amphotericin B regimen (6-12 mg/kg/day up to 400-800 mg/day if below 19 years). Fluconazole800mg/dayafterinductiontreatmentwithshortcourseamphotericin B or a fluconazole based induction regimen (fluconazole 12 mg/kg/day up to 800 mg/day if below 19 years). For maintenance treatment of cryptococcal disease in HIV-infected adults, adolescents and children, oral fluconazole 200 mg daily (6 mg/kg/day up to 200 mg/day if below 19 years) is recommended. 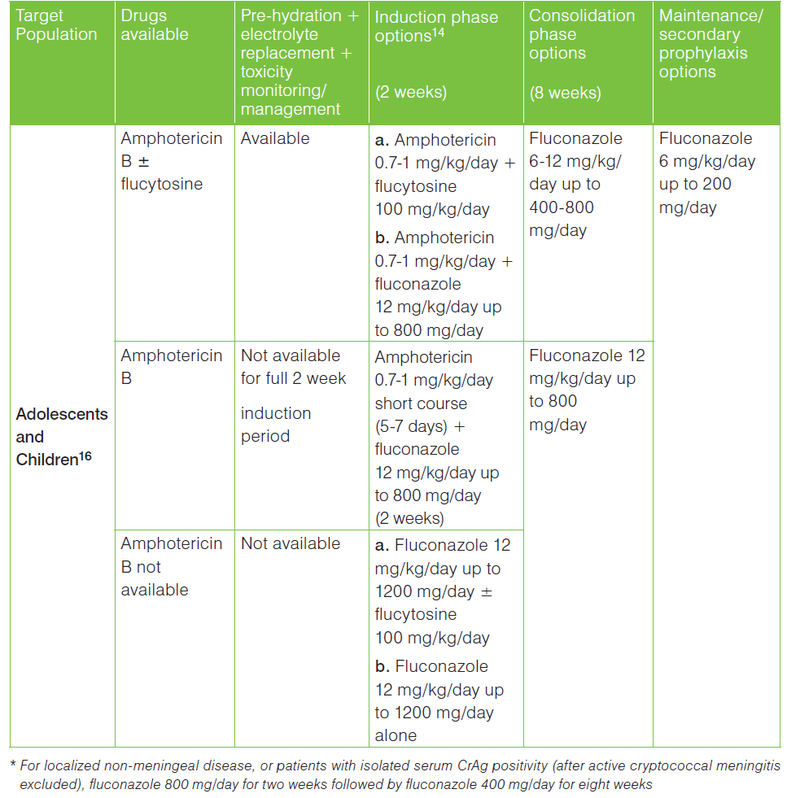 For localized non-meningeal disease, or in patients with isolated serum CrAg positivity (where active cryptococcal meningitis has been excluded), fluconazole 800 mg/day (or 12 mg/kg/day up to 800 mg/day if below 19 years) for two weeks, then 400 mg/day (or 6 mg/kg/day up to 400-800 mg/day if below 19 years) for eight weeks, and continued maintenance with fluconazole 200 mg/day is recommended. The optimal antifungal regimen in this population remains to be determined. WHO (2011). 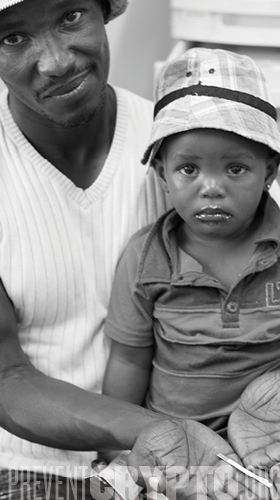 Rapid Advice: Diagnosis, prevention and management of cryptococcal disease in HIV-infected adults, adolescents and children.